It's great to have tools to help get work done. 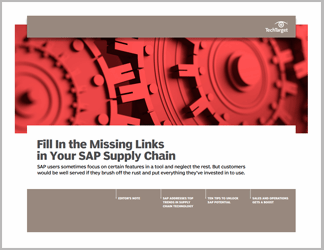 SAP supply chain management technology has a lot to offer customers who know what to look for. But if users don't know about all of a tool's functionality, its usefulness diminishes. 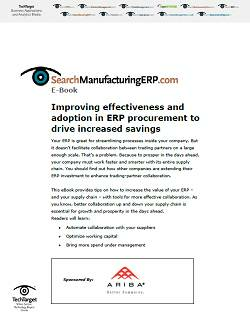 In this three-part handbook, SearchSAP contributors explore the SAP supply chain environment. First, contributor Jawad Akhtar looks at key ERP modules and how SAP is responding to major technology trends. In part two, Akhtar returns to make the case that SAP tools are full of helpful features that customers often overlook and presents ten that can be used more effectively. To close, executive editor David Essex explores how one company used E2open's hosted E2 Planning and Response software to expand its SAP ERP system.